We are a truly global brand agency with an unusual combination of high-level business understanding, wide-ranging capabilities and a deeply held optimism about the power of creativity to improve the future of people and organisations. 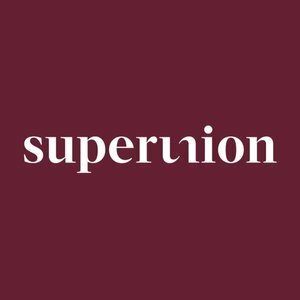 Launched in January 2018, Superunion was formed from five world-class businesses as an agency specifically designed to meet the diverse needs of clients today. We unite Brand Union's strategic strength and global influence, The Partners' award-winning creative reputation, Lambie-Nairn's expertise in identity and motion graphics, Addison's unique understanding of corporate audiences, content development and digital delivery and the premium packaging offer of VBAT. Our combination allows us to deliver depth and breadth of experience in one agency and is what makes us different.